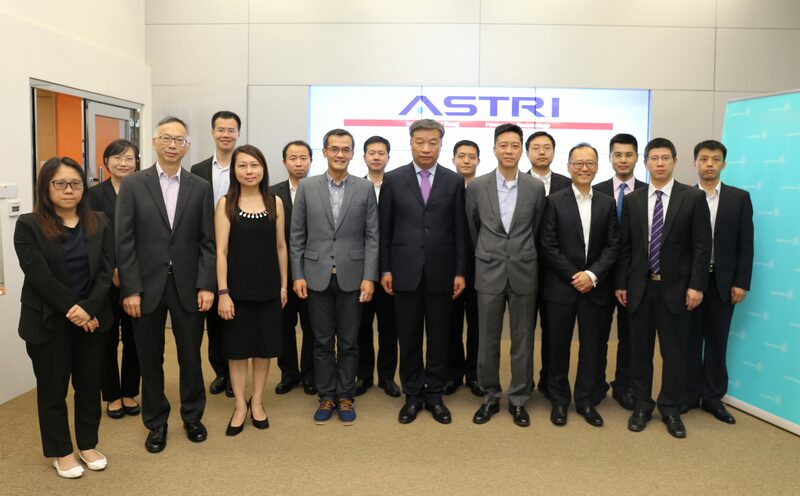 Mr Miao Deyu – Deputy Director-General, Policy Planning Department of the Ministry of Foreign Affairs, People’s Republic of China visited ASTRI on 1 August 1 2018. 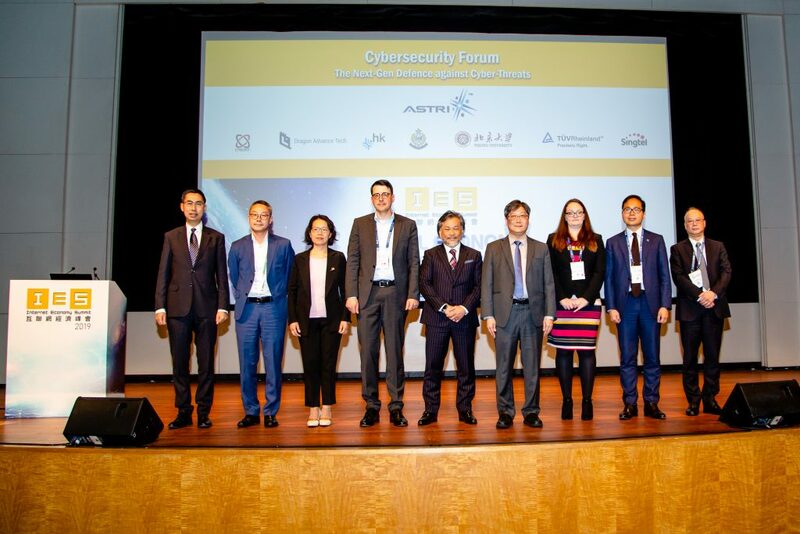 Mr Miao was accompanied by Mr Wong Wang-wah – Assistant Commissioner of the Innovation and Technology Commission of the HKSAR Government. They were joined by several officials from the Ministry. The delegation was welcomed by Mr Hugh Chow – Chief Executive Officer and Dr Meikei Ieong – Chief Technology Officer. 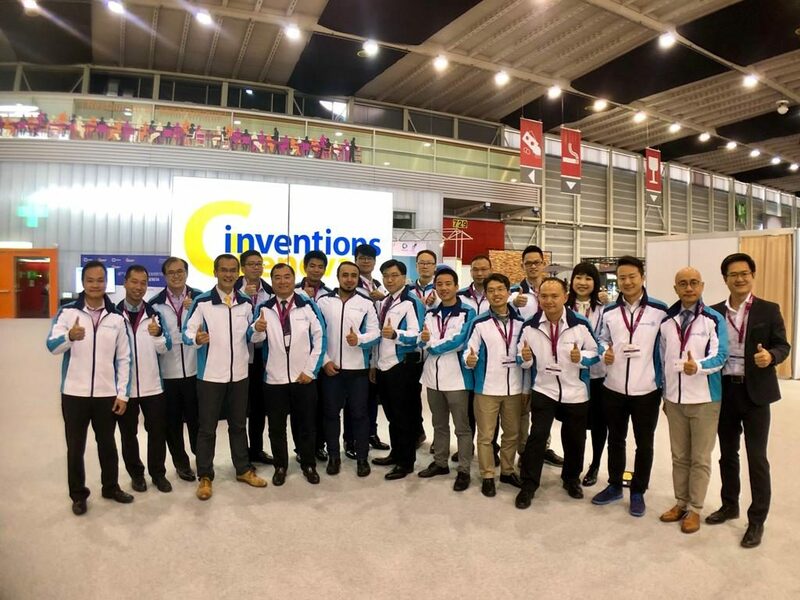 The Central Government actively supports Hong Kong’s development into an international hub for Innovation and Technology (I&T). 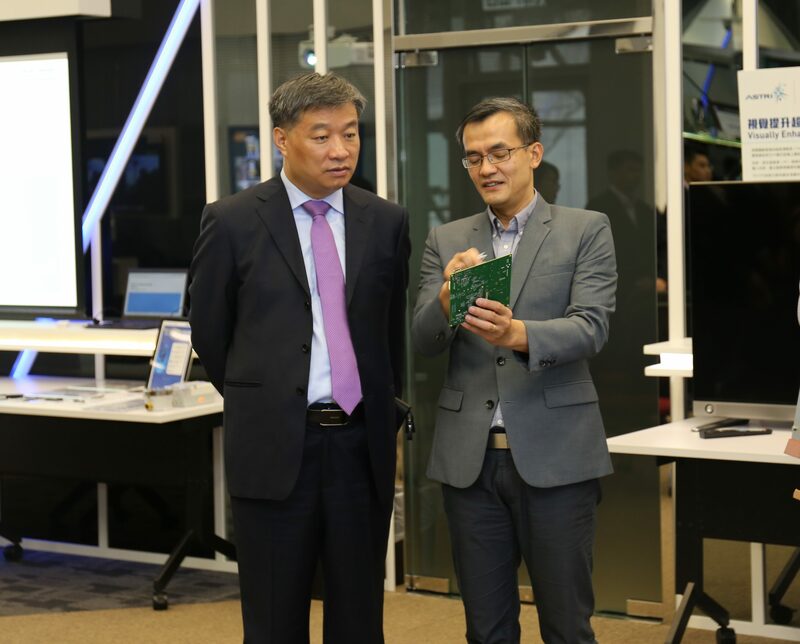 Explaining the purpose of the visit, Mr Miao said “We wish to better understand Hong Kong’s I&T endeavours and developments in that direction”. 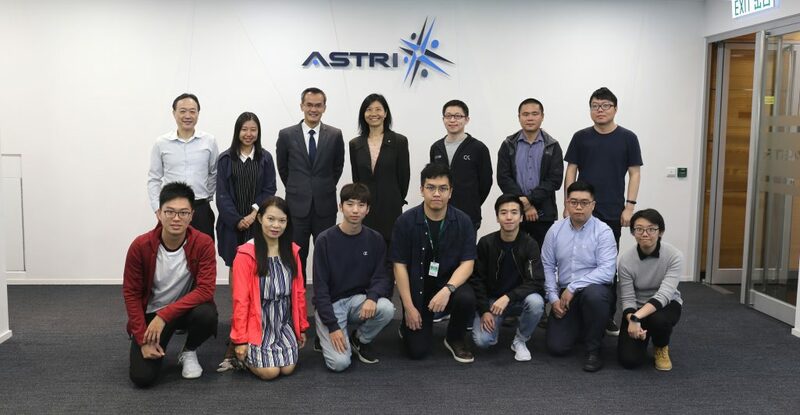 He said that Hong Kong’s role as a global city, its unique advantages are tremendously important to the Central Government. 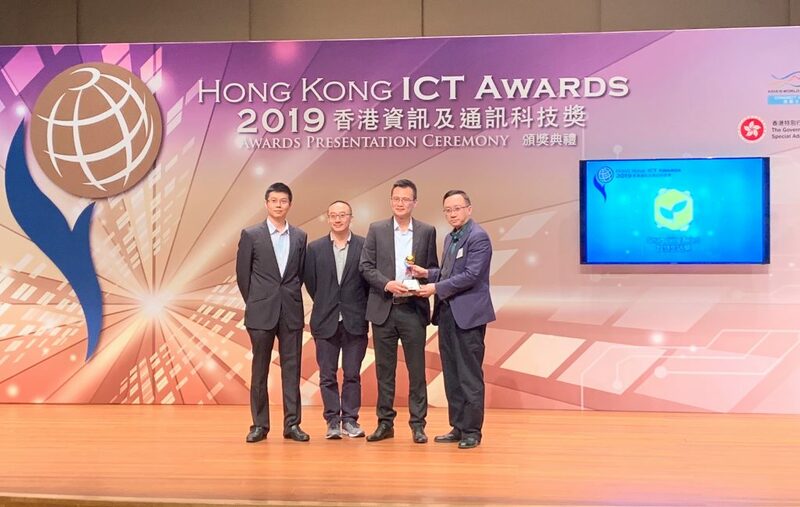 “We are confident that Hong Kong will successfully leverage these competitive edges to build a leading international I&T hub and contribute to the nation’s overall development,” he added. 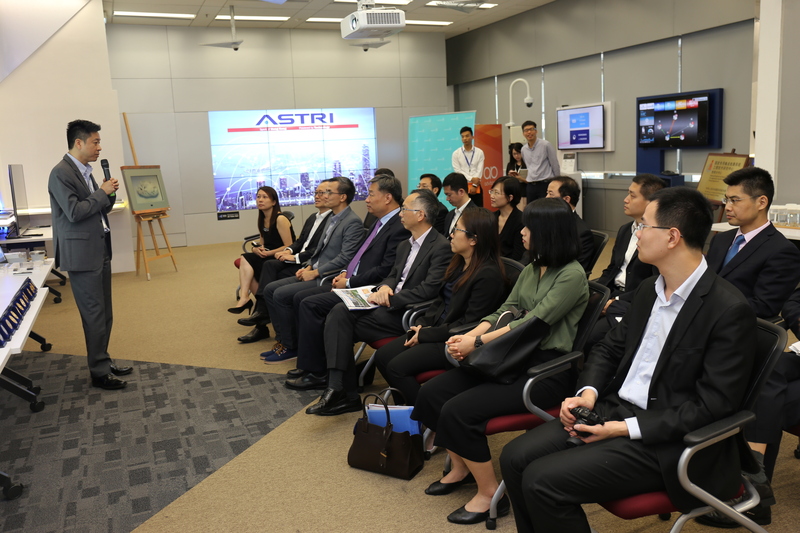 During the visit, Mr Miao and the delegation members visited ASTRI’s Smart City Innovation Centre, and left with a clearer picture of ASTRI’s R&D and innovative technologies.